DOVER – Delaware’s Division of Public Health (DPH) is advising Kent County residents who live in the area of Still Road between Pony Track and Mahan Corner roads near Sandtown of a positive case of rabies in a fox that came into contact with a human recently. The fox attacked a chicken on the victim’s property and then bit the individual’s leg. The individual has begun treatment for rabies exposure. 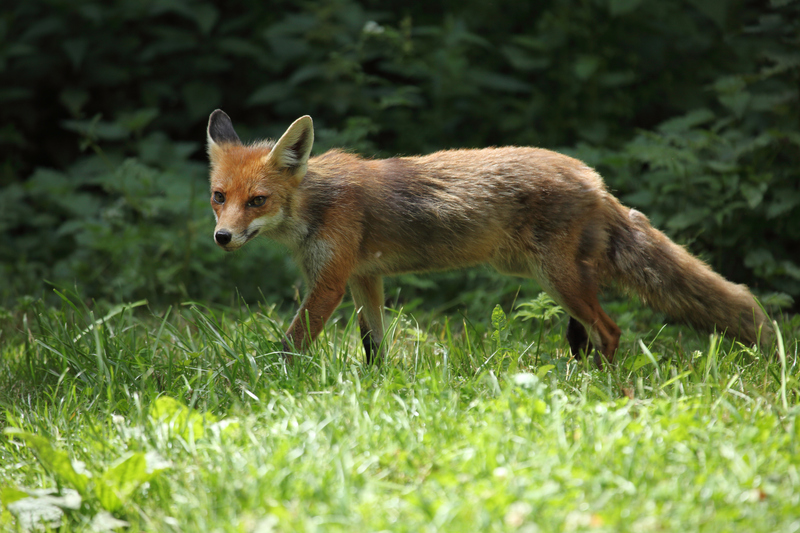 Anyone in this area who thinks they might have been bitten, scratched or come in contact with a fox should immediately contact their health care provider or call the DPH Rabies Program at 302-744-4995. An epidemiologist is available 24/7. Anyone who thinks their pet may have been bitten by this fox should call their private veterinarian or the Delaware Department of Agriculture (DDA) at 302-698-4630 or email rabies.hotline@delaware.gov. Since Jan. 1, 2018, the Division of Public Health (DPH) has performed rabies tests on 118 animals, 12 of which were confirmed to be rabid, including four foxes (including this one), three raccoons, two cats, one dog, one horse, and one donkey. Rabies tests performed on five animals (one sheep, two bats and two dogs) were indeterminate. DPH only announces those rabies cases for which it is possible the animal had unknown contacts with additional humans or pets. Rabies is an infectious disease affecting the nervous system of humans and other mammals. Infection can occur through the bite or scratch of an infected animal or if saliva from such an animal gets into the eyes, nose, mouth or an opening in the skin. Rabies in humans and animals cannot be cured once symptoms appear, and therefore, if an animal that has exposed a human is unavailable to be quarantined or tested, DPH recommends that people receive post-exposure prophylaxis (PEP) treatment, a series of four vaccinations, as a precautionary measure.